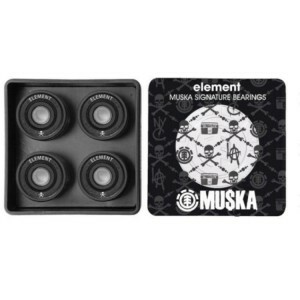 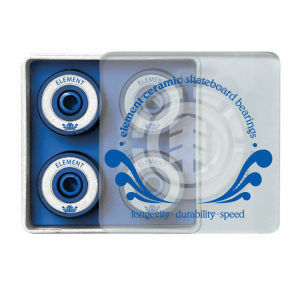 We have hand picked our favourite bearings including Bones, FKD Pro Shorty’s, Element and Alien Workshop. 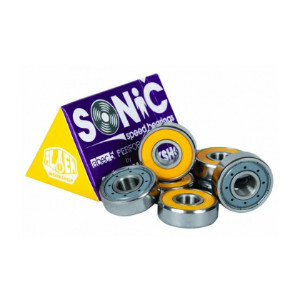 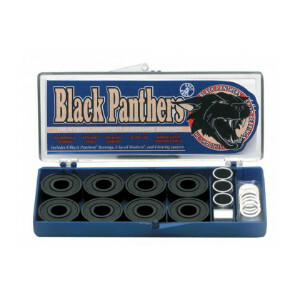 These bearings can be used on skateboards, Longboards, skates, Scooters, inline skates as they are all the same size. 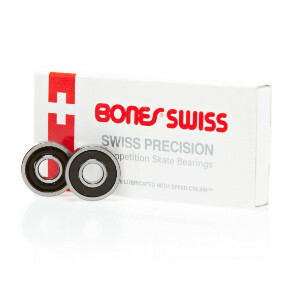 Bearings are measured on scales such as the ABEC scale 1-11 (odd numbers only), where 11 is the highest precision.